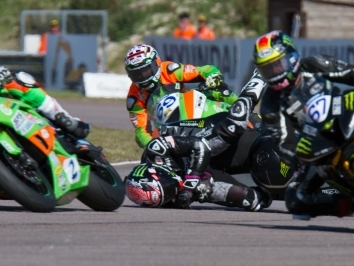 Jake Archer and Jack Scott continued the City Lifting/RS Racing run of success as they shared the HEL Performance British Motostar race wins this weekend. Archer heads into 2018 a strong favourite to take the title after his run of form that gave him second in the series last year behind champion and then-team mate Tom Booth-Amos. 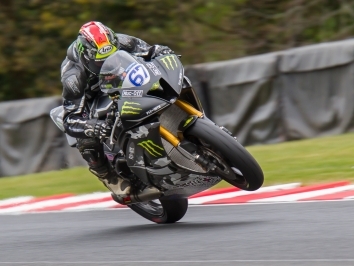 But it was Archer’s team-mate Jack Scott, in his first year up from the Standard class, who took off from pole and hit the lead ahead of Durham and former British 125 champion Ed Rendell. It was all to play for in the first few laps as Cresswell Racing’s Durham snatched the lead from Scott, but Archer was gone at the front after he sliced through the pack and levered Durham aside on lap five. Last year’s championship runner-up was unstoppable as soon as he took the lead, stretching an advantage of nearly three seconds on the way to victory, marking his first win after a string of nine runner-up finishes in the final 10 races last season. 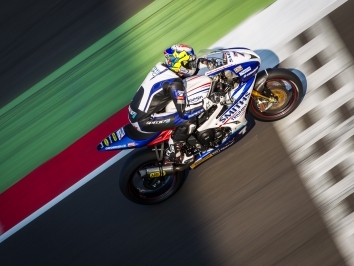 Durham took second ahead of FPW Racing’s Storm Stacey after the pair battled nearly all race long with Banks Racing’s Rendell, who narrowly missed out on a podium finish by just 0.052s. It was once again a Scott hole shot in the race two today, but it only took Archer until lap three to get into the lead while Rendell, Durham and Brandon Paasch all diced for third. 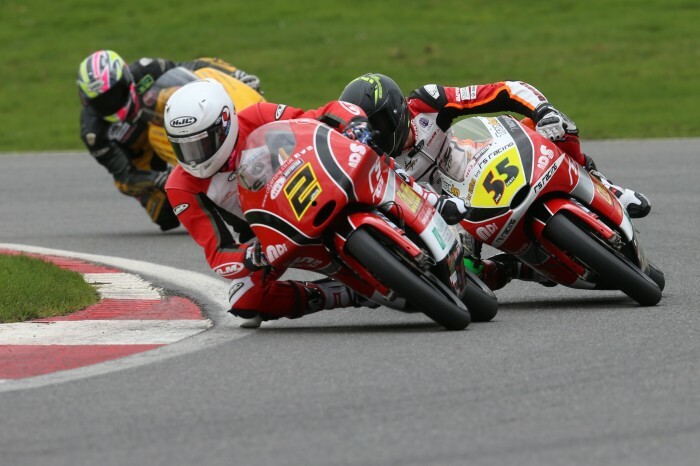 But Scott capitalised on Archer’s mistake at Paddock Hill Bend to slip into the lead, and despite Archer setting a new lap record at 48.921 as he fought to regain ground, Scott held station all the way to the flag to take his first Motostar win. Paasch secured third ahead of team-mate Durham and Rendell in fourth and fifth after a hairy battle through traffic.